We serve two locations (Calgary and Vancouver). 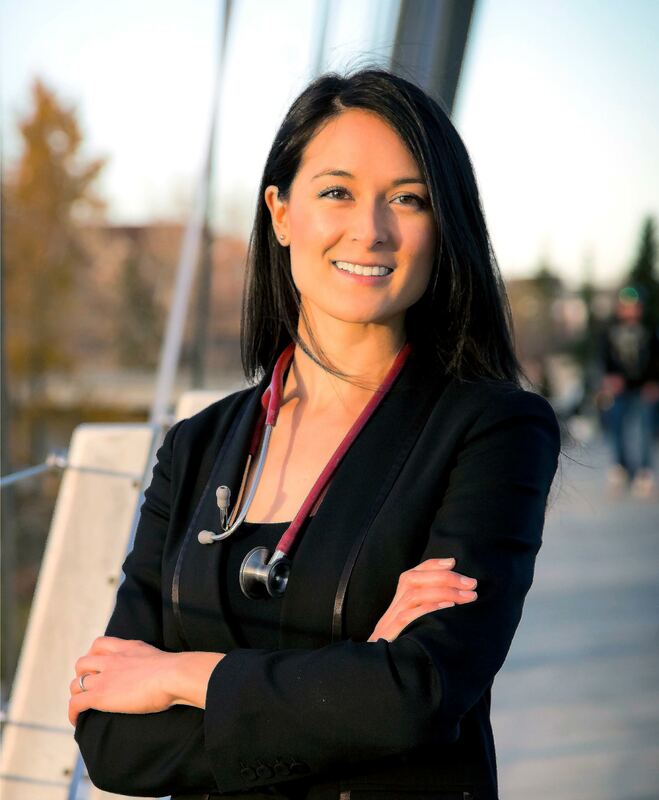 Dr. Jasmine Hall is a Toronto-trained Naturopathic Doctor with a degree in Biological Sciences that had a strong focus on Cellular and Molecular Biology and Biochemistry from the University of Calgary. She also holds a certificate for IV Therapy from the College of Naturopathic Physicians of British Columbia and the College of Naturopathic Doctors of Alberta. Dr. Hall’s cellular-level focused treatment of patients has lead to her success with the management of chronic illness and amelioration of symptoms associated with these illnesses. Dr. Hall has clinical experience diagnosing and treating a myriad of conditions, spanning from autoimmune diseases, metabolic diseases, concussion, dementia, various cancers, chronic kidney disease, liver cirrhosis, to thyroid gland disorders and hormonal dysregulation. Dr. Hall understands that cellular deficiencies in vitamins, minerals, amino acids and hormones can present like disease in patients and only through correcting these deficiencies will chronic illnesses be managed effectively. Dr. Hall is also well versed in assessing and diagnosing “Drug-Induced Nutrient Deficiencies”, an epidemic that is afflicting many patients who take one or more pharmaceutical drugs for a number of years and is the cause of adverse effects associated with taking certain drugs. Dr. Hall currently maintains private practices in Calgary, AB and Vancouver, BC. Dr. Hall is a self-proclaimed “vitamin nerd” and is passionate about using safe, yet effective treatments to improve the quality of life of people everywhere. She is in good standing with the Canadian Association of Naturopathic Doctors. Dr. Hall is a talented doctor who has helped me to manage pain that I thought was simply a normal part of getting older. Turns out it isn’t – and as long as I make sure I have enough vitamins in my system, my pain is managed and my energy levels are high.